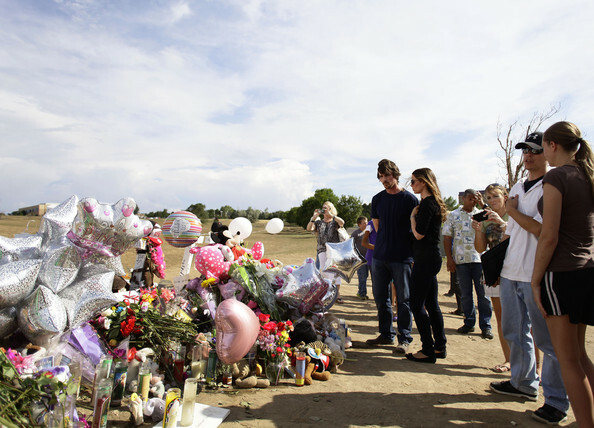 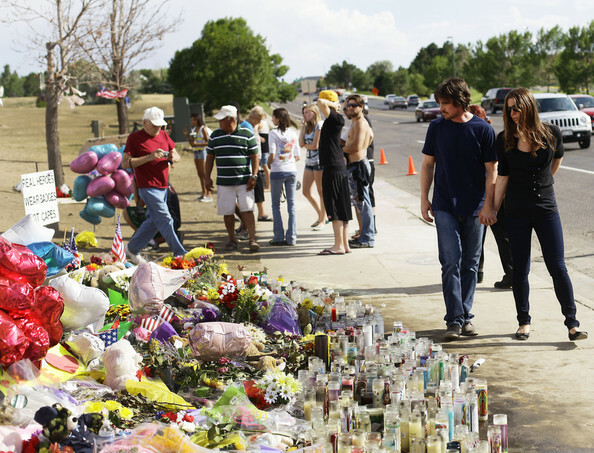 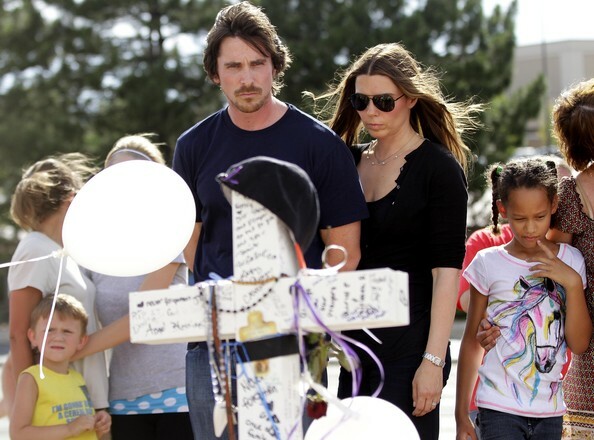 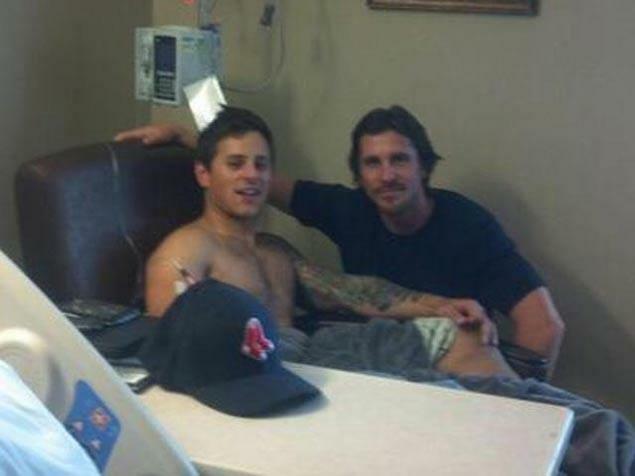 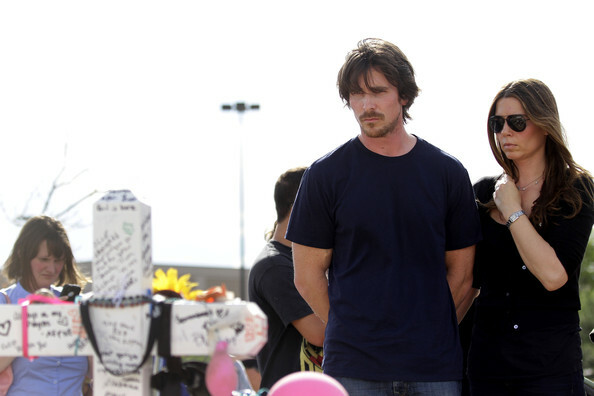 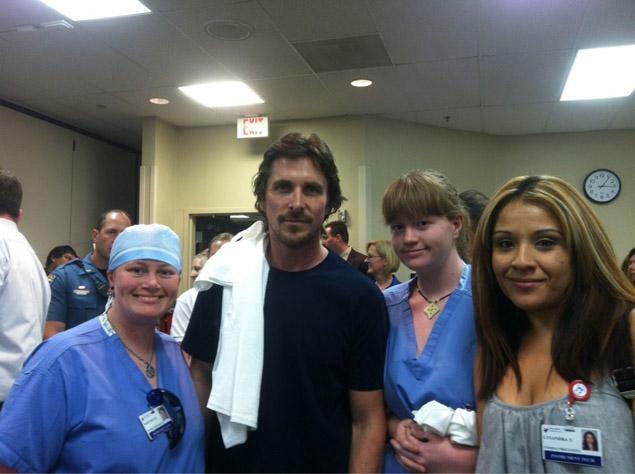 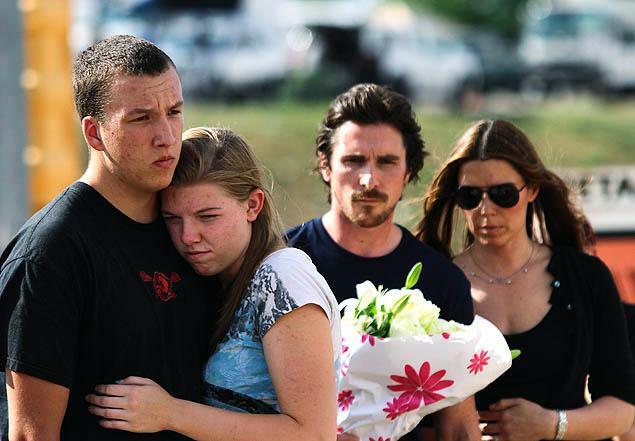 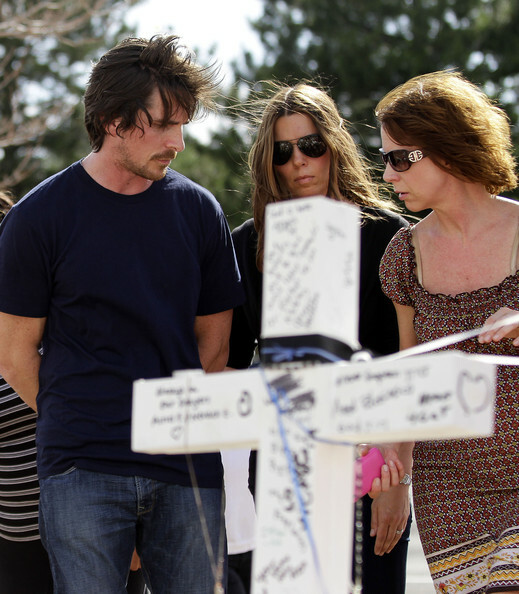 Kudos to actor Christian Bale and his wife Sandra Blazic for going to Aurora, Colorado to visit the victims of the Aurora movie theater shooting. 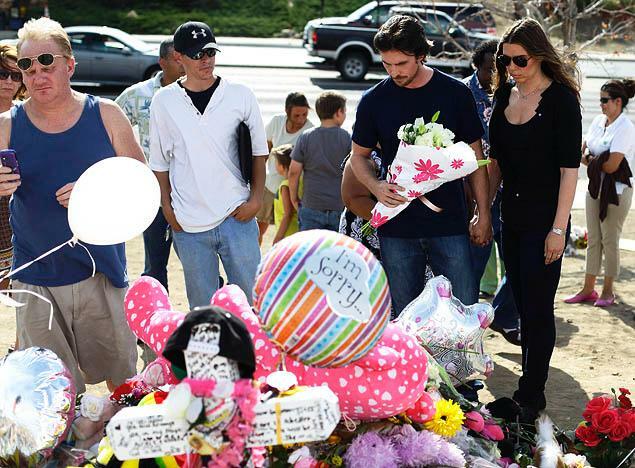 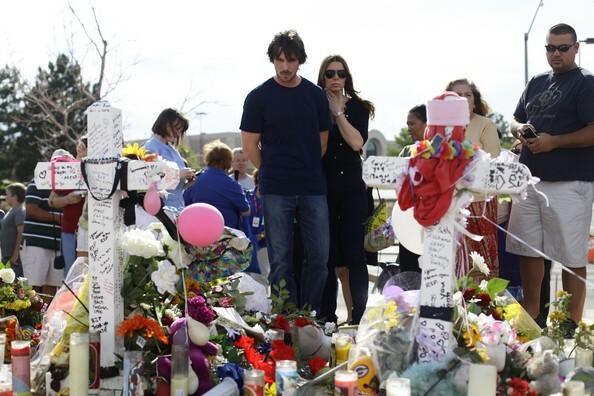 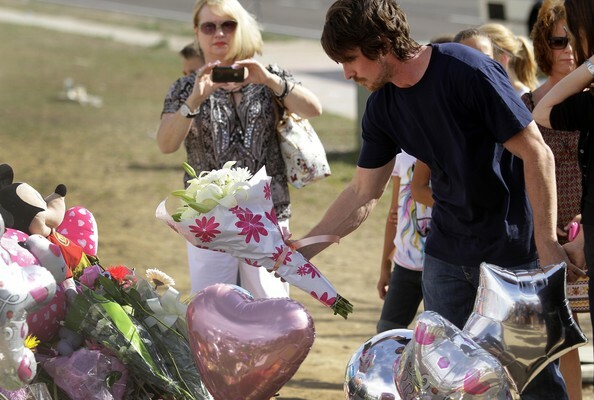 Bale also took some time to visit the memorial site across the street from the Century 16 movie theater. 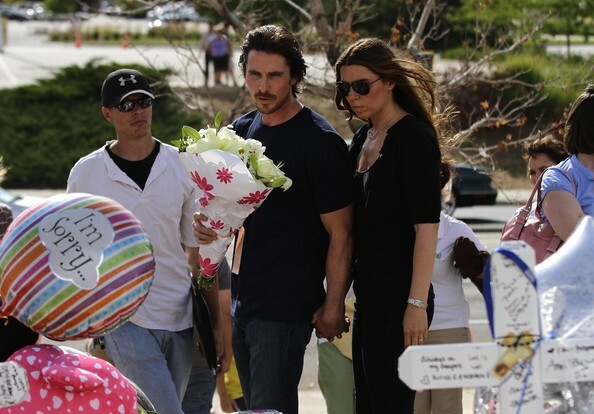 A Warner Bros spokeswoman told local newspaper The Denver Post that Bale was representing himself and not the movie studio.